“To draw – draw all the time! … You need to draw for ten years five hours per day - an after that perhaps you would understand how to draw…”. Michail Alexandrovich Vrubel (1856 – 1910) – is a great, unusually difficult and outstanding Russian artist, modernist; as I.E. Grabar’ characterized him: “the best water-color painter in the whole history of Russian art”. 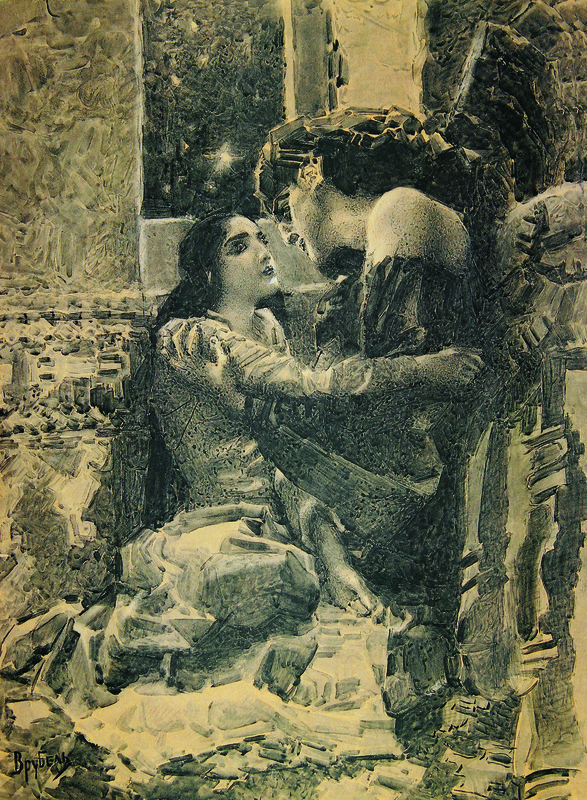 In 1906 the unique international art event took place in Paris: it was opened the large retrospective exhibition of Russian art, consisting of 750 art works – “Two centuries of Russian painting and sculpture”. The Exhibition had been hosted in ten halls of Grand Palais, where had been on display old Russian icons for N.P. 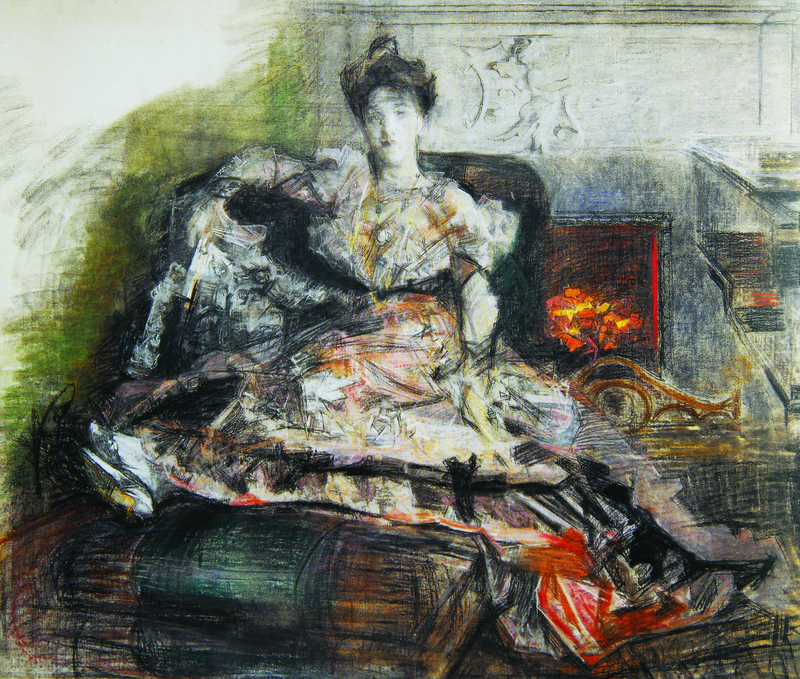 Likhachev collection, 18th century portraits and young artists Kuznetsov and Larionov, and The Big Three masters – Vrubel, Serov, Korovin, as well as Maljavin, Somov, Benois, Baxt, Grabar’. Kustodiev, Ostroumov-Lebedev nd many others. It is interesting that the whole hall had been given to the art works by Michail Vrubel, who was already very sick and blind at that time. Pablo Picasso could be very often seen in this hall, studying the pictures for a long time. He will write later: - “I very often turn to extreme possibilities of purely “sculptural” interpretation, to the sharp delineation of planes. It exsists in African sculpture, in Russian icon, it was in Vrubel’s works”. 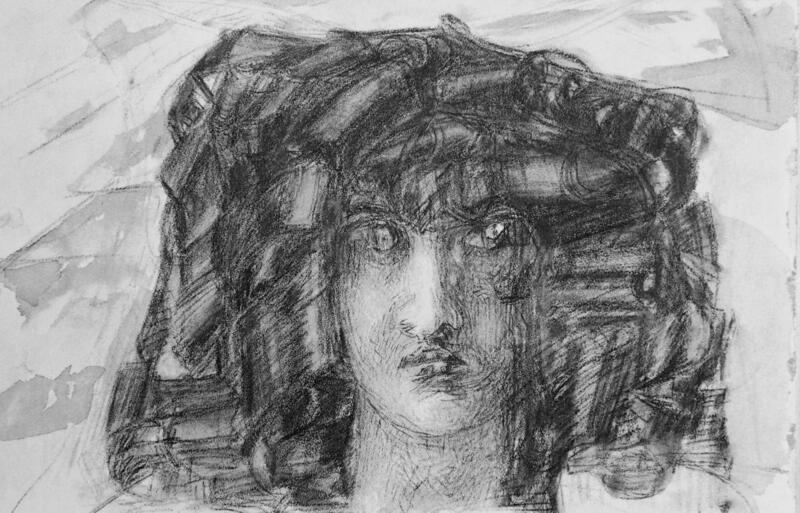 French press paid attention on totally extraordinary Vrubel’s understanding of the form of subject, amazing drawing skills and crystal-like painting technique. Painting experts and admires were delighted by Vrubel’s pictures, and his popularity in Russia reached the highest point. 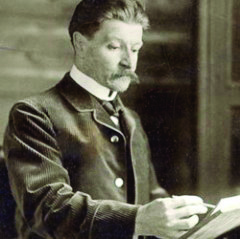 The Art Academy awarded him with Academician title opera scenery, theater costumes and architecture projects had been designed, painted and even sewed “in Vrube’s style” or “Vrubel-like”. 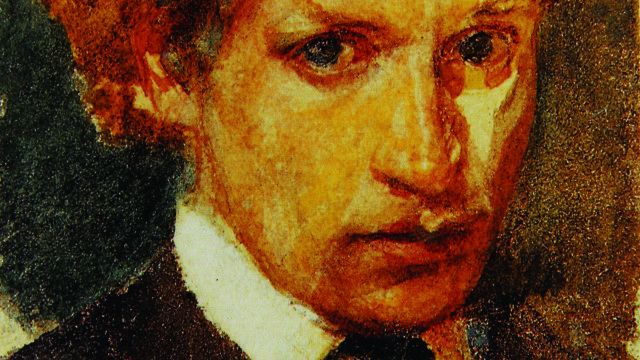 Today Vrubel’s artistic way has been researched in details, Hi artistic activity is evaluated from total rejection to the absolute statement of Vrubel as a genius. But all the authors have the same opinion: Vrubel is special, with a special style, manner, he is trend and method himself. 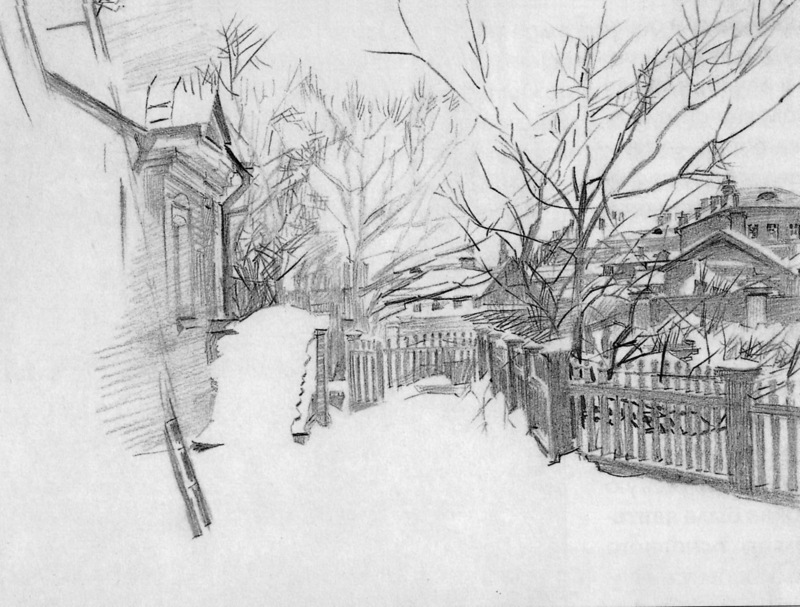 Unique and individual style of Vrubel comes from his drawings and water-color drafts. 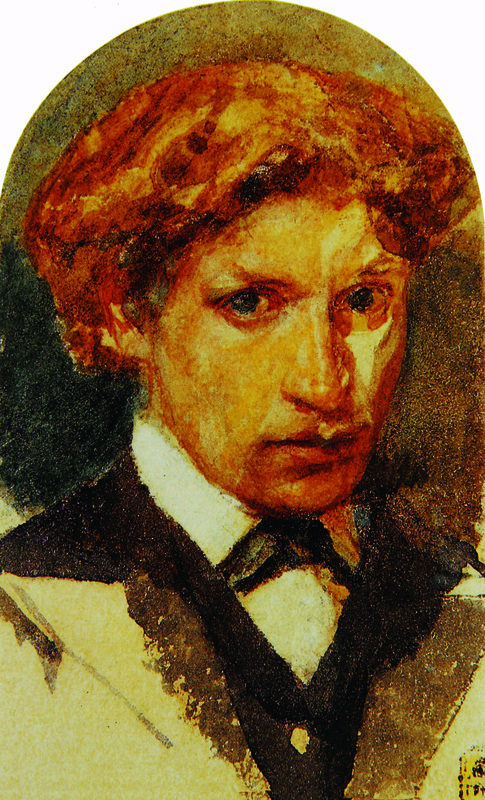 S. Mamontov, who often had been watching Vrubel working, shared hi memories: “The drawing technique itself had nothing in common what the honored drawing teachers put in the head of youngsters. He did not accepted the general outline of the drawn subject, considering that such a line had been created by people and was not needed by the artist. When painting he put on the paper or canvas separate mosaic flakes of shadows, at the same time putting them in straight line set. When seeing the beginning of his work one never could guess judging by these spots, what the artist wants to depict, and only later the painting was delighting the experienced eye with courage and relief, but for unexperienced eye it just remained a miracle painting”. 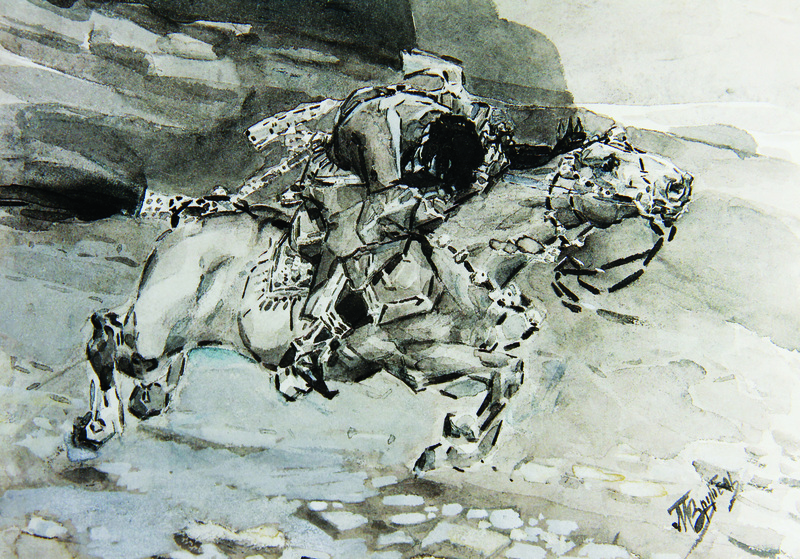 To see the form of the subject, to build the draw by small backgrounds, to reflect them by planes, at the same time building curved volume by them – all these Vrubel learned from Academician professor Pavel Chistjakov. He teached his students such as Repin, Surikov, Polenov, Vasnetcov, Serov, not to draw a “copy”, but to make a conscious drawing and structural analyze of the form: “… art demands mastery, which is fully conscious … to draw means to think”. Chistjakov considered that It was needed “not learn drawing skill on purpose, but the main thing is to develop the potential of smart vision, to read as much as possible, to rain your brain and feelings”. Vrubel wrote: “When I started my lessons by Chistjakov, I extremely liked his main statements, because they were not less than the fomula of my attitude towards nature, the one that had been put in me”. Vrubel studied with heart and soul, putting himself fully to the beauty of the structural ornament of any model, trying to reflect as bright as possible invisible awe of his admiring the beauty of it’s forms. 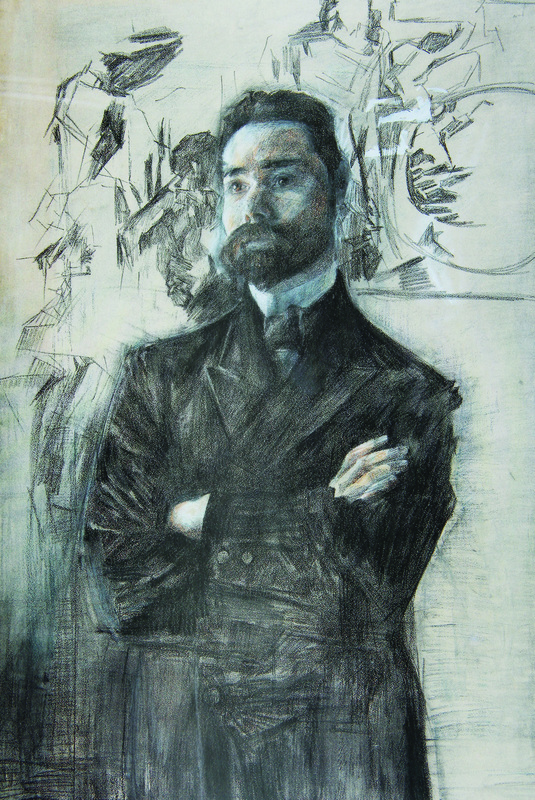 His fellow student Michail Nesterov shared his memories: “Vrubel had been drawing in different way as all others, he had been drawing with a tense attention, listening, feeling with the eye, brain by nice observer sense, which wanted to grasp that subject once and forever ”. Chistjakov-like drawing constructing became the basement of searching and creation his own descriptive handwriting for Vrubel. 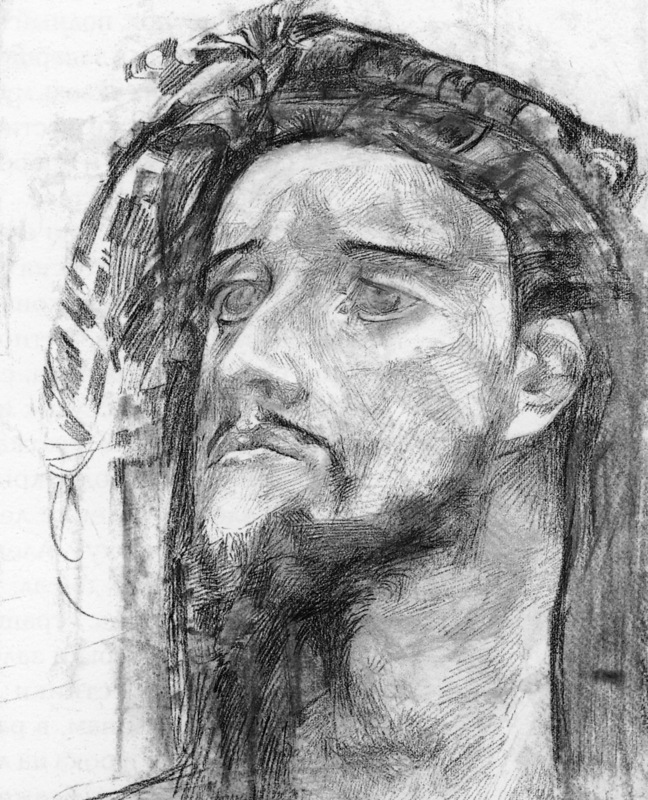 Getting the mastery medicals in precise, thoughtful and attentive way, Vrubel as no any other artist was able to give a drawing an easel work character and fantastic image, sewed from emotional stress, deep feelings, classical patterns and time infinity.